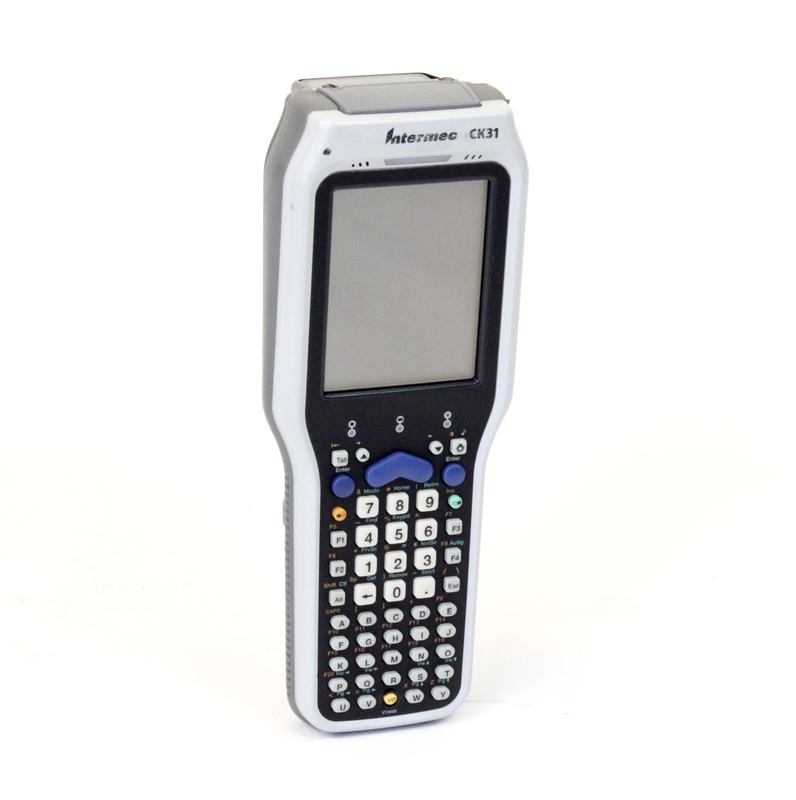 The CK31 is the latest and most advanced data collection terminal from Intermec. 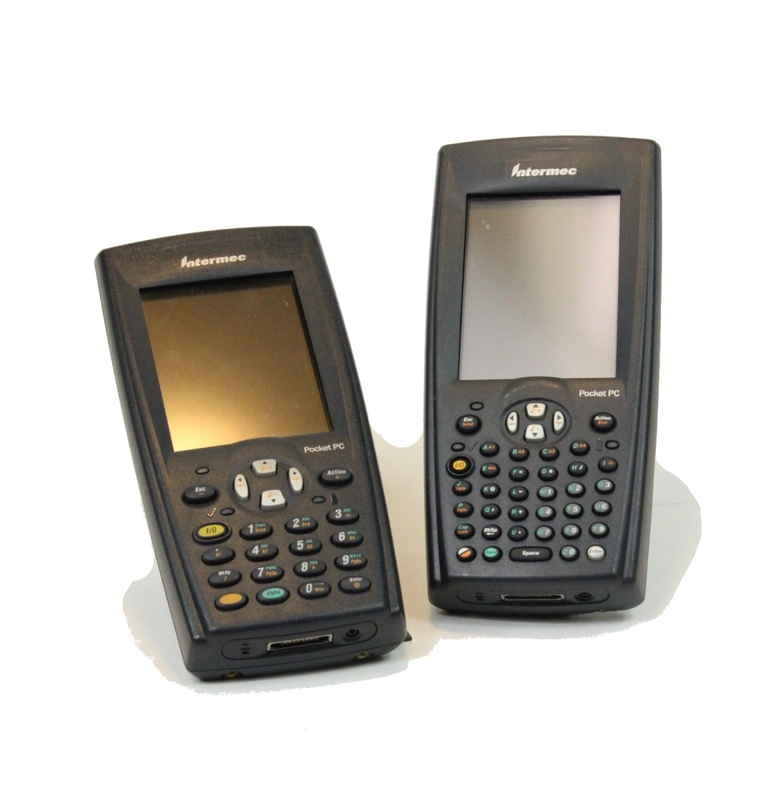 With a Windows CE .NET operating system powered by a standard 64MB RAM and 64MB flash plus an integrated 1D or 2D Imager or Standard, Long Range or Advanced Long Range Laser Scanner, data collection tasks are completed quickly and accurately.The Intermec CK31 features an XScale processor, user-expandable SD card slot memory, 42, 50 or 52 key keypads, a variety of terminal emulation options and both wireless 802.11b and batch configurations. 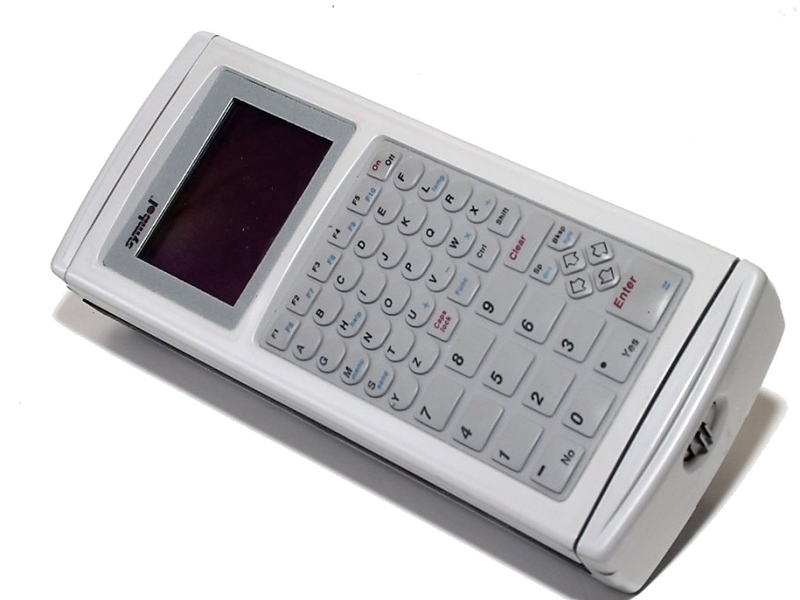 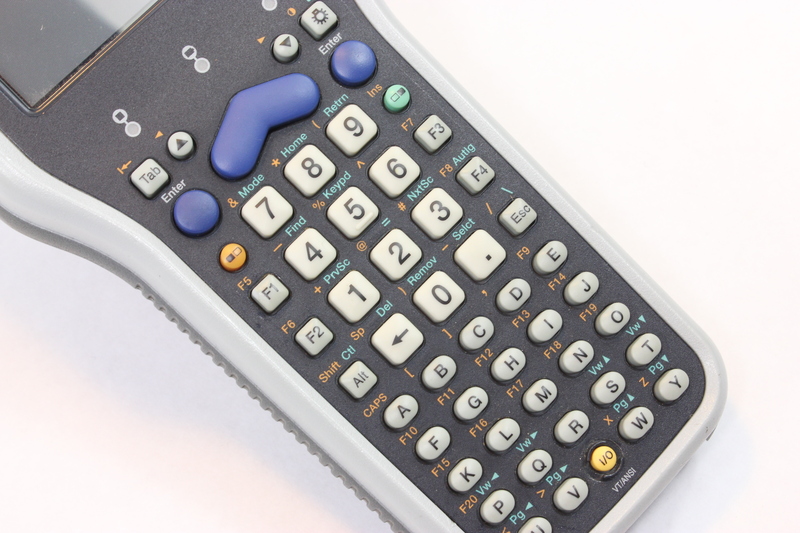 The 1/4 size VGA color display can receive input with either fingertip or pen/stylus touches. 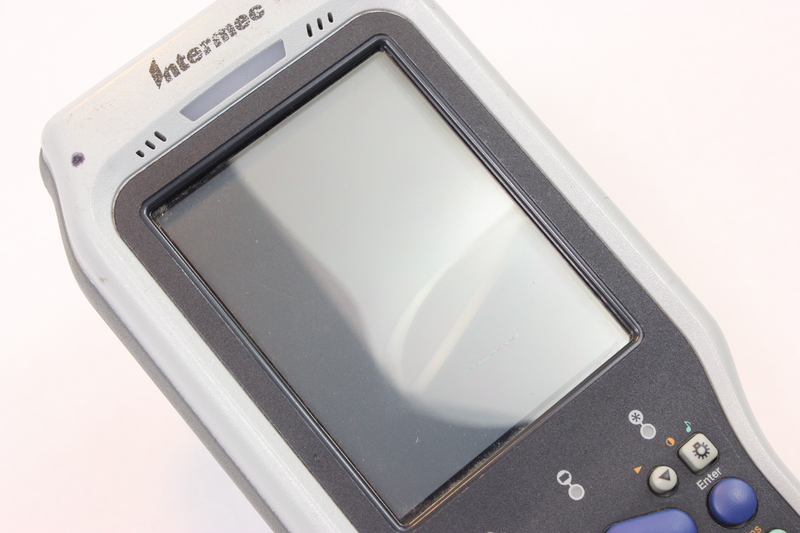 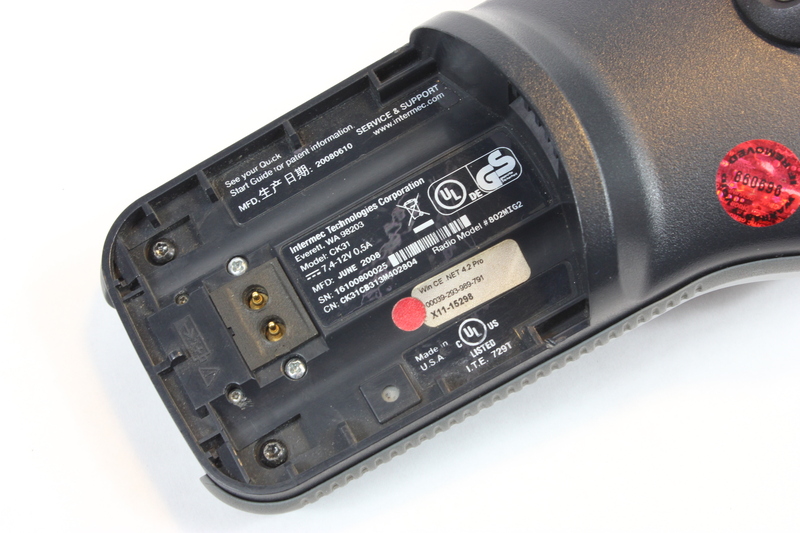 With support for all popular barcode symbologies, the Intermec CK31 rugged handheld data collection computer is at the top of the industry.